Dr. Biswas is Board Certified in Plastic Surgery. A Diplomate of the American Board of Plastic Surgery. He is a graduate of Mayo Clinic Arizona’s Plastic & Reconstructive Surgery residency program. Having received his training at Mayo Clinic, Dr. Biswas is current with many advanced surgical techniques in plastic surgery. Originally from Tennessee, Dr. Biswas received his medical degree (M.D.) from Quillen College of Medicine at East Tennessee State University. After visiting Arizona during his last year in medical school, he fell in love with the natural beauty of the desert landscape. Dr. Biswas chose to pursue training in general surgery at the University of Arizona in Tucson. During his general surgery residency, Dr. Biswas completed a research fellowship focusing on bioengineered skin and was awarded a master’s degree (M.S.) in medical sciences from the University of Arizona. 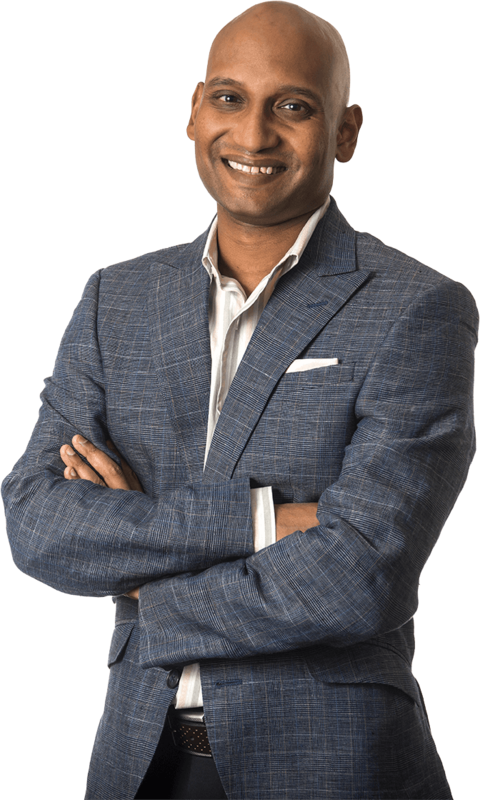 Dr. Biswas developed a new respect for the plasticity of skin and soft tissues and recognized his passion for plastic surgery. Upon completion of general surgery residency, Dr. Biswas was selected for the highly competitive three-year plastic surgery residency at Mayo Clinic Arizona. During his training, Dr. Biswas was able to foster many meaningful relationships within the Phoenix-Scottsdale plastic surgery community. These relationships made it an easy decision for Dr. Biswas to establish practice in Phoenix so that he can give back to the community that has been vital to the development of his career. A. Biswas, A. Smith. Use of Dynamic External Fixator (Digit Widget) in Dupuytren’s Contracture. In: Rizzo M, ed. Dupuytren’s Contracture: A Clinical Casebook. In Press, 2015.